Tablets shipments are continuing to slow down but the good news is that it’s now declining at a lower rate. According to IDC’s latest Worldwide Quarterly Tablet Tracker report for Q2 2017, a total of 37.9 million units were shipped in the last quarter which is a slight drop of 3.4% year-over-year. A year ago, overall tablet shipments had dropped from 44.1 million units in Q2 2015 to 38.7 million in Q2 2016, which is a 12.3% decline. Interestingly, despite the shrinking numbers, the top tablet brands including Apple, Samsung and Huawei have held their places pretty well in the last quarter. As reported earlier, iPad sales have grown for the first time since late 2013 and this is also reflected in IDC’s report. Apple recorded a shipment of 11.4 million iPads for the last quarter which is a 14.7% increase year over year. On top of that, Apple has also increased its market share which now represents almost a third of all tablets sold. The biggest contributor for Apple is its affordable new 9.7″ iPad for 2017. 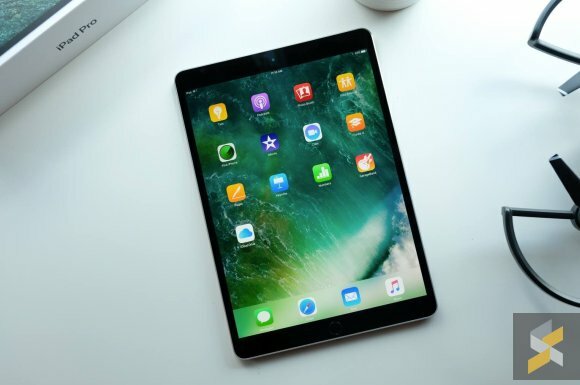 It’s affordable pricing and upgraded processor makes it a viable upgrade for those still using their old full sized iPad. Clinching the #2 spot is Samsung and they have maintained a steady shipment of 6.0 million units while keeping a similar market share of 15.8% in Q2 2017. According to IDC, Samsung is a third major player when it comes to detachables right behind Apple and Microsoft. 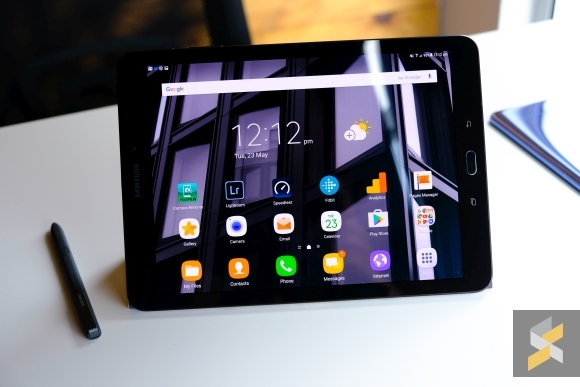 During MWC 2017, they had announced the Android based Samsung Galaxy Tab S3 and two Galaxy Books that are running on Windows 10. Meanwhile, Huawei is still doing rather well and they have grown by 47.1% year over year with 3.0 tablets shipped in the last quarter. IDC says their brand marketing efforts in Europe and Asia appear to be doing well as Huawei maintains its Top 5 position for both tablet and smartphones. Surprisingly Amazon’s tablets are doing very well, posting the highest growth at 51.7% year-over-year. They have sold shipped 1.6 million tablets in Q2 2016 and last quarter they did 2.4 million units. One of their driving factors is their aggressive pricing strategy and it seems that their kid-friendly tablets are doing very well. Lenovo continues to slide with just 2.2 million units shipped and they currently control a market share of 5.7%. 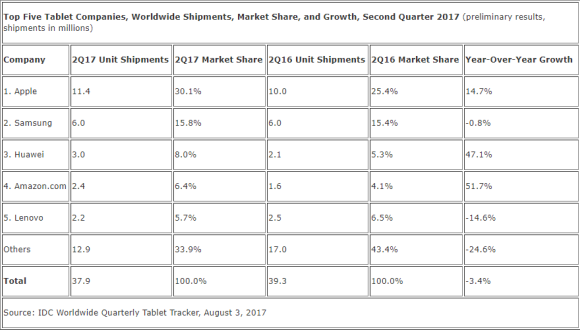 IDC notes that Lenovo is slowly increasing its share of detachable tablets which normally comes with a higher selling price. The biggest losers are the other smaller tablet players. If you look at the “Others” category, the other vendors have declined by a massive 24.6% year over year. This could be due to other brands pulling out from the tablet market while most consumers have a higher preference for more established players such as Apple, Samsung and Huawei.